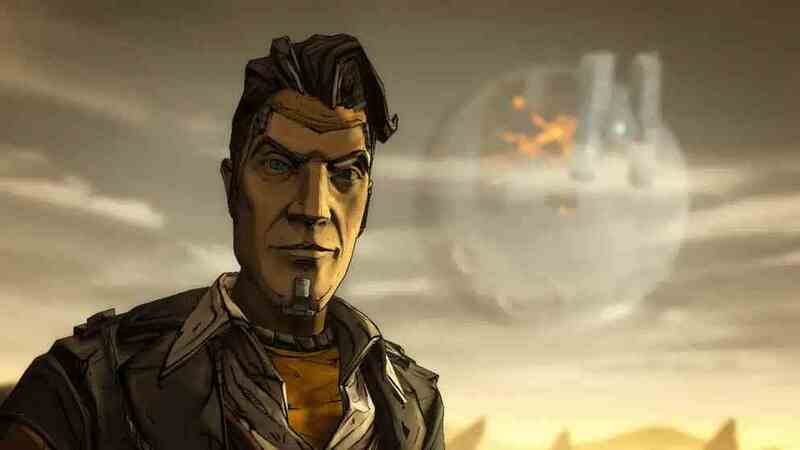 A few other new scraps of Borderlands 2 info came out of Gearbox's PAX panel too. There's a refined character customisation system that sees you earning new costume items as you complete missions. Pitchford also showed off a high-end $149.99 special edition of the game. It comes packaged in a special lootbox and includes a Marcus bobblehead. For more on the follow-up to the acclaimed 2009 shooter, due out this September, head over to our recent Borderlands 2 preview.